Take your tradeshow presence or product launch to a whole new audience by inviting us to broadcast all the action live, as it happens. With over 60,000 tech-specific Twitter followers and counting, we can guarantee to help you get your message to your core audience in real-time. We’re extremely lucky to be one of a select few media companies approved onto Periscope’s Producer program, meaning we can broadcast in HD and 4K. our team onsite as it happens. management in business navigate their digital projects. Absolutely nothing. Attending our discussions is completely free. 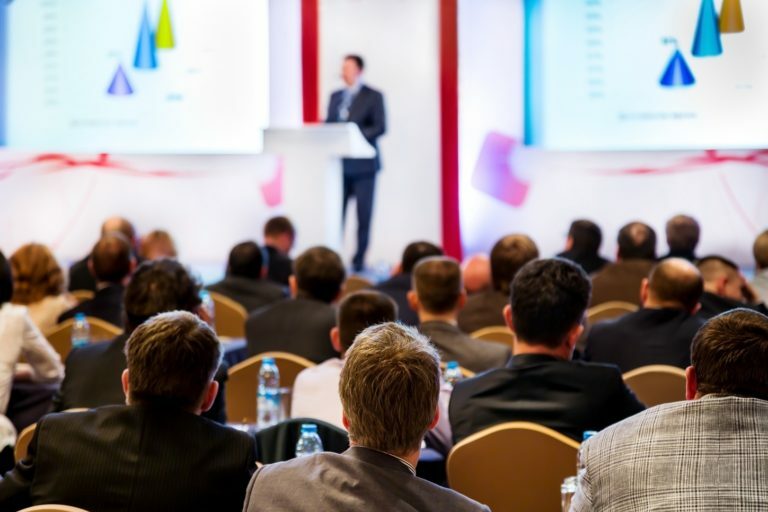 Each of our talks is tailored to one silo and the other attendees are guaranteed to be of the same seniority and from the same size business as you. WHAT’S THE BENEFIT FROM ATTENDING? You will get to meet and network with peers who share the same interests as you. Our platform was established to provide you with a way to talk through your challenges and priorities so you can benchmark your progress and share best practice with each other. The majority of our discussions are private which means only the attendees will hear the information you share. By attending, everyone agrees to adhere to Chatham House Rules so you can be confident your sensitive business details won’t be shared. If we are running a public discussion, we will advertise it as such. CAN I SUGGEST A TOPIC?